In the couple of weeks following the Belvoir Challenge, my training for the Lakes Traverse slowed down a little. Some kind of virus left me feeling rather tired and out of sorts. It was nothing major, but I knew that pushing on would make things worse, so I backed off as I wanted to be as fit and well as possible for the end of March. 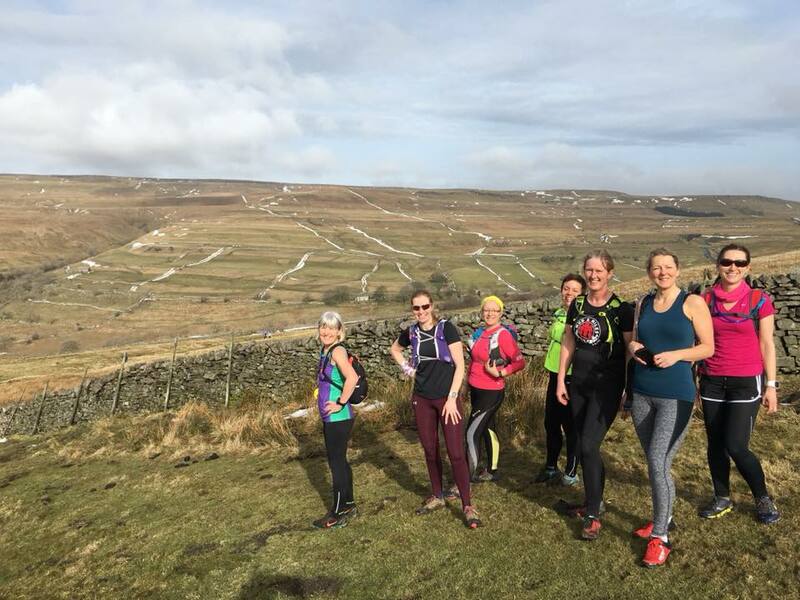 Aside from a hilly and snowy weekend in the Yorkshire Dales with clients, I kept my running to a passable minimum, for March was all about my big training week in the Lake District. Masquerading as a holiday to celebrate my birthday, the week in the Lakes with my husband was also my training camp. Aside from improving my overall fitness and building my hill climbing strength, I wanted to use some of the time to recce the potentially more difficult to navigate sections of the Lakes Traverse. My plan was to mostly walk for the week, with a little running thrown in at times, and with less than 7 weeks to go, I hoped to gain a massive boost to my confidence. It was the weather that provided as much challenge as anything to the start of the week. With yet more snow having fallen and temperatures having plummeted, the wind chill was around -20 degrees for the first couple of days. It was so very cold that I didn’t dare wear my running shoes; my walking boots became the order of the day, making me feel as if I had weights on my legs. Having picked two sections of the race route to recce in the cold, navigation became interesting as it was just too cold to stop for long to look at the map. This meant doing a few interesting loops on Greenup Edge looking for the correct path, as it was covered in snow, and climbing an extra Wainwright (mountain over 2000ft) on the route to Kidsty Pike. This was great for Richard’s Wainwright tally but not so good for me - I wanted to have walked the right route! I was pleased about making the mistakes in hindsight though, as they made me look much more closely at the paths and junctions on the way back, more carefully than if I had gone the right way in the first place. Bitter cold and snow on the way to Kidsty Pike certainly kept us moving! With the two major recce sections out of the way, we switched to walking and running some of my favourite routes, trying to build as much variety into each day as possible. 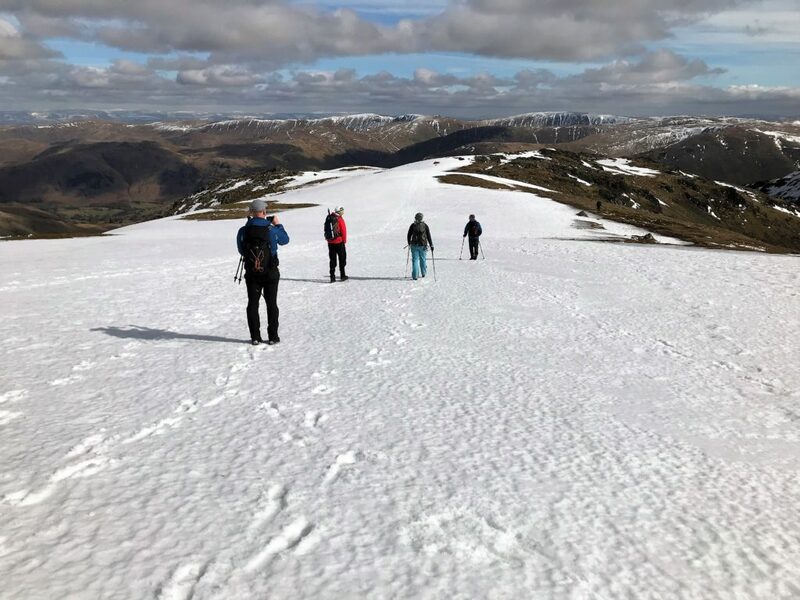 From the Fairfield Horseshoe, 12.5 miles and nearly 3500ft of ascent in glorious sunshine to running 3 miles uphill and 3 straight back down on the lower slopes of Helvellyn, I tried to balance good quality training with some recovery time. 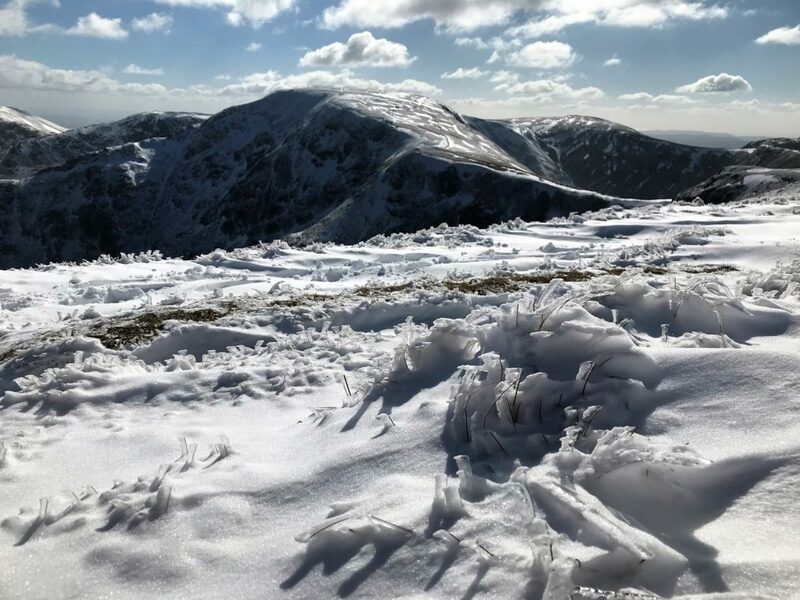 I did a short road run (just for nostalgic purposes – it was a route I used to run 30 years ago) and a run over Loughrigg, my all-time favourite fell. 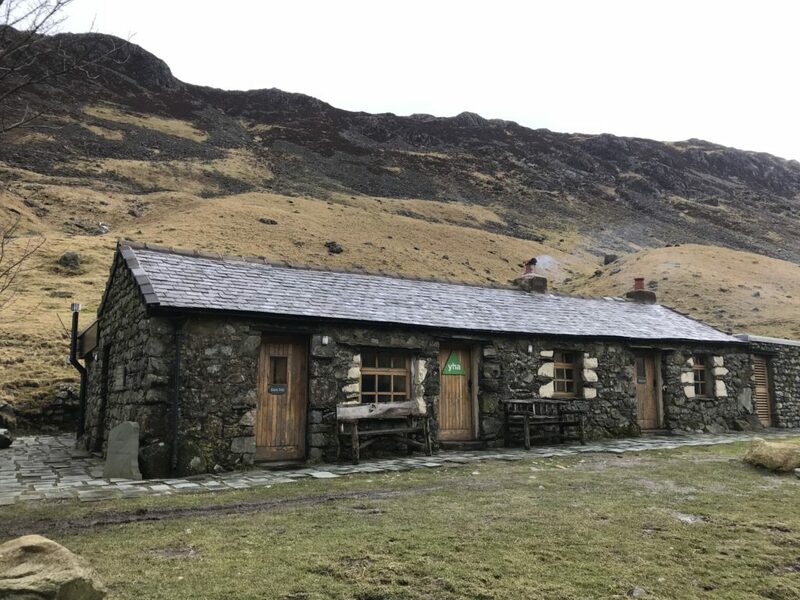 Towards the end of the week, we moved from our Ambleside base to the wonderfully remote Black Sail youth hostel in Ennerdale. It’s somewhere I’ve see many times, and it just so happens to be on the Lakes Traverse route, so was a perfect place for a weekend. 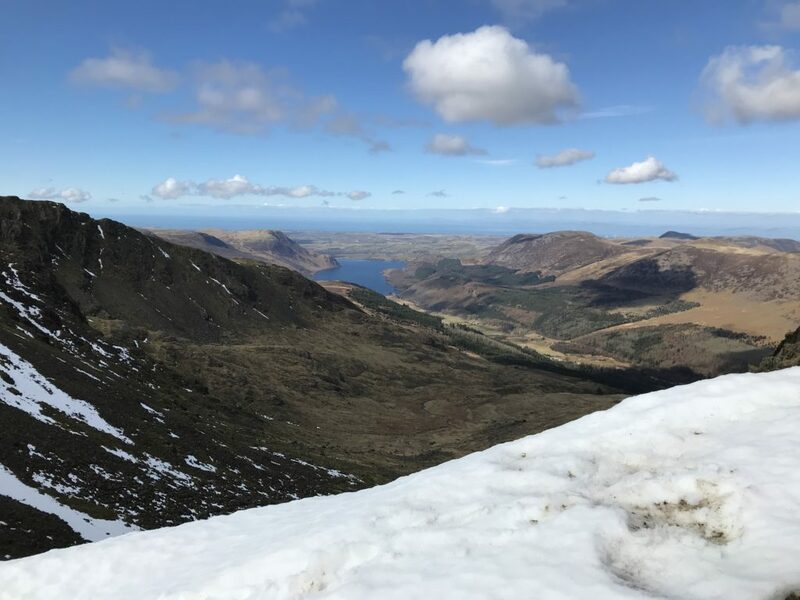 Our full day walk from there covered 13 miles and nearly 3600ft of ascent, with 4 miles of our route matching the Lakes Traverse. The visibility from the tops was so clear that I could actually see all the way to St Bees Head, where the race starts, to the point where it leaves the next valley. That was about 27 miles of the route in one go! An extra bonus was I now know I’ll get a warm welcome at the hostel when I pass, and that their ‘honesty café’ is always open for a cuppa and a cake. That will be something to look forward to at 25 miles! It was great to meet another competitor who was staying in the hostel too, so much sharing of recces and plans was done. In 8 days I spent nearly 32 hours on my feet, walking and running. I covered 79 miles and over 19,000ft of ascent and descent. Looking at it like that, it makes the Lakes Traverse seem quite achievable; I’ll have 28.5 hours to cover 60 miles and 12,000ft. I just need to bring it all together and do it in one go. 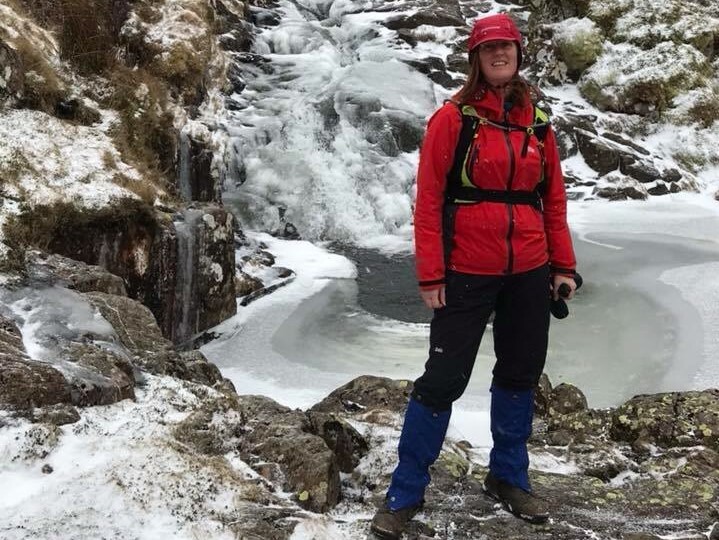 Did my week in the Lakes boost my belief in myself to do it? Overall, yes it did. Yes, I had my moments, the ‘I’m too weak/slow/unfit to do this’ moments, coupled with those ‘What on earth have I let myself in for?’ thoughts. They were balanced out, however, by those ‘Yes, I can/wow, this is going to be amazing’ thoughts. In 7 weeks’ time I’ll know for sure. In the meantime, I'll take it easy for a day or two to let the training benefits of all those mountains sink in. Then it will be back to the grindstone for 3 weeks, before it's time to wind down and taper. Shap Memorial Hall, I'm coming to get you! What a great read Rachel. Aren’t the hills wonderful on bright snowy days? It’s really inspiring to find out about what you’ve been doing and also to hear of what you have planned. There’s lots to learn for us all from your experience so thanks for posting the update. Belated birthday wishes and good luck with the rest of the adventure! Thank you Carol – so pleased you’re enjoying the tales of my adventures and finding them useful. The next update will be coming soon!